The Little Tokyo Service Center’s Far East Lounge, located on First Street beneath the iconic “Chop Suey” sign, held its grand opening on Aug. 10. The program included remarks from LTSC Executive Director Dean Matsubayashi (pictured), Director of Service Programs Mike Murase and Far East Lounge Coordinator Izumi Harry. 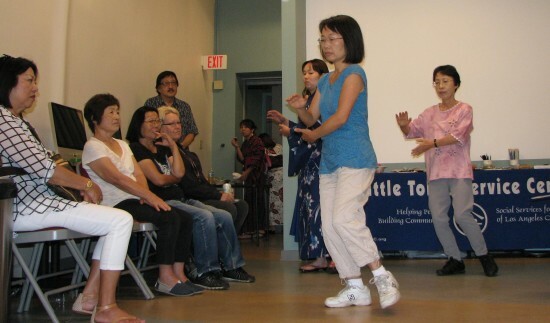 The program included a tai chi demonstration by Shuk-Li Tam Ebihara (pictured); a qi gong session led by Jacqueline Rice; a video about the various classes for seniors at the lounge, including English, computer use, calligraphy, yoga and cooking; and displays of crafts and artwork by seniors. 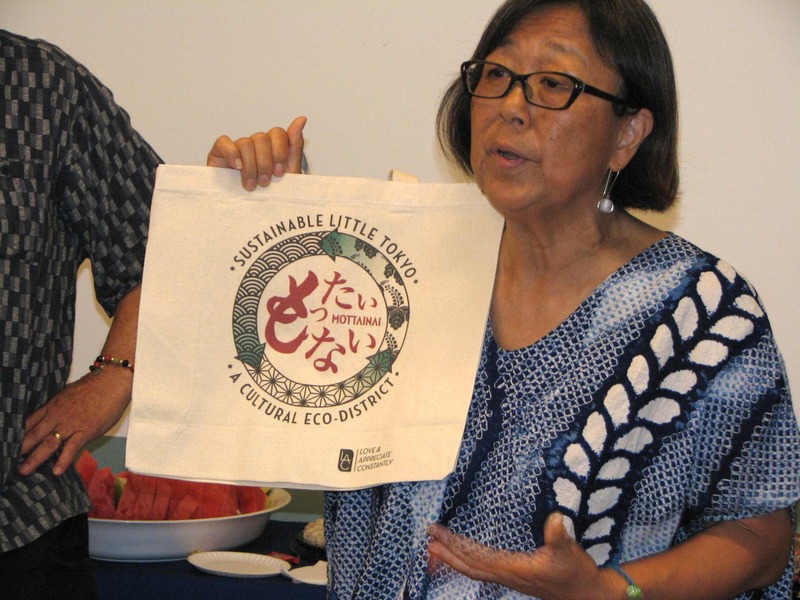 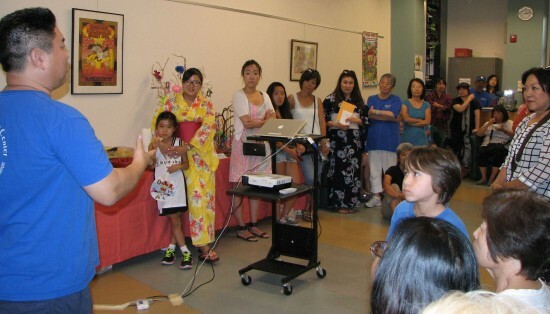 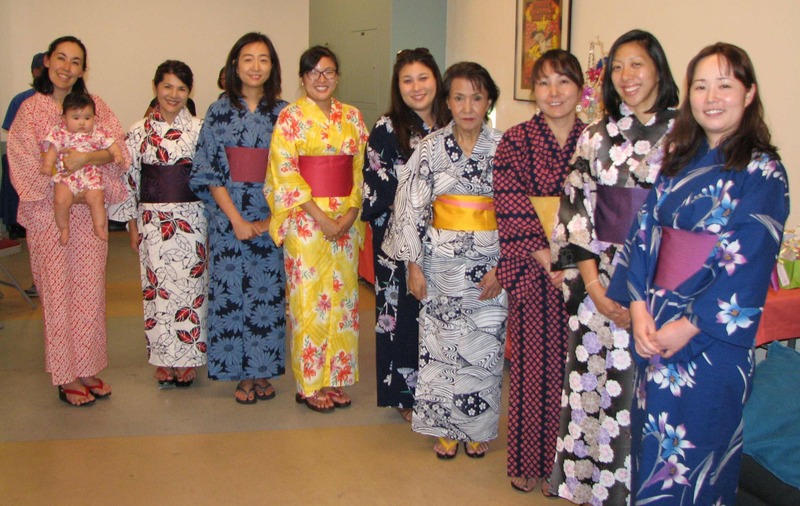 LTSC board member Kathy Masaoka gave a talk on “Mottainai” reusable shopping bags, part of the Sustainable Little Tokyo project.